You have decided to get rid of your glasses and contact lenses to improve your vision. Great!! 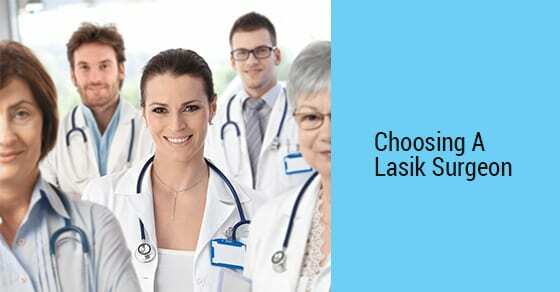 Because you have taken a right decision and if you are considering a Lasik surgery to improve your vision then it is a wise thought BUT you as a patient can’t take this important decision on your own. Why?? The answer is simple, you are considering a surgery and despite the fact that Lasik is a safer, fast and precise procedure, we cannot ignore the fact that it is a surgery which means it has its own requirement, complications and risks. If you have made up your mind for surgery then you must take a professional medical consultation from an ophthalmologist or eye doctor. If your eye doctor is an experienced surgeon then it is very good and if not then he/she can recommend you to some expert eye surgeon. 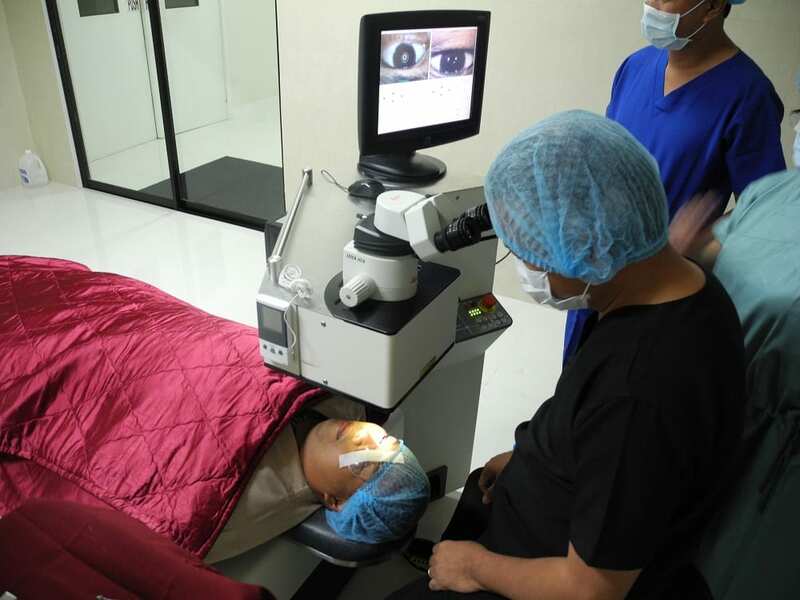 Well you are determined for Lasik surgery then you must gather as much as information you can from online and offline sources. You should keep these points in your mind when you are looking for a Lasik surgeon. You should search for an experienced surgeon in your area or city because it will save your lot of time before and after surgery follow ups. Take suggestions from your friends or colleagues especially who have got Lasik done, optometrist, regular eye care practitioner or ophthalmologist. Look out for advertisements of clinics offering Lasik facility in your area. Check out their reputation and reviews of patients who have got their Lasik done from there. Some of the clinics also provide discounts but you should not consider the price when looking for the surgeon. An expert and experience assistance should be your first priority. You can also check out the online list of best surgeons in your city or nearby cities. These lists come in handy when you want to refine your search as these lists contains the vital information of the surgeons like board certification, specialization, experience, number of surgeries performed etc. Make your own list of surgeons after you are done with your search. Try to gather more information about them through various link especially their clinic where they practice or visit and patient’s reviews to further filter your list. Put special focus on the surgeon’s board certification and membership. The most common and reputed board certification is The American Board of Ophthalmology which ensures that the surgeon has gone through proper training and educated properly in order to become a specialist. You can also check out our top lasik surgeons list to look out for the highly qualified surgeons in your area. If the surgeon is specialized in different refractive error surgeries then it is much better. Surgery will be performed at the surgeon’s own clinic or you have to visit somewhere else for that. Would the surgery bill contain the break out of all the charges applied on different facilities provided during the procedure? When you feel satisfied with your surgeon answers then you should check out these points about the surgery centre because it is the place where you are going to be operated and therefore it is very important for you to know everything about the place. The centre should be clean, tidy and hygienic as it reduces the chances of any infection outbreak. Technology used by the surgeon during the procedure because many patients go for the bladeless approach or the all laser method. 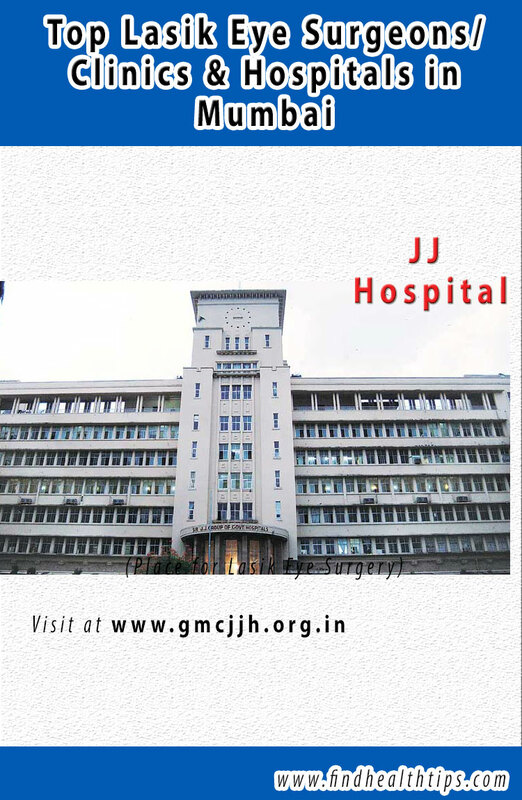 Make sure that the surgery centre has latest equipments and technology. The staff should be supportive and friendly who listens to you properly and ready to cooperate with your schedule and financial situation. Check out the patient care quality of the surgery centre and the patient satisfaction rate of the facility before making up your mind. The charges for further enhancements if required because Lasik surgery is not independent of aging process means you may need reading glasses later in your life with your growing age. When you are fully satisfied with the surgeon and his/her facility then you can proceed with him/her for another consultation. 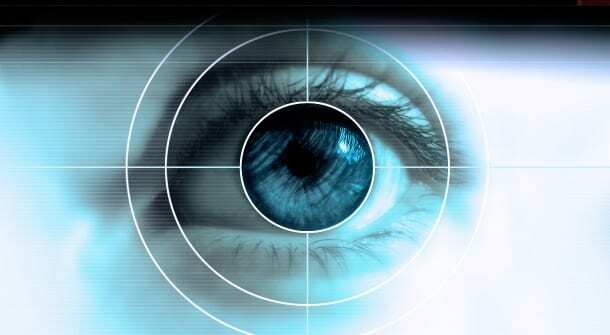 Your eyes will be thoroughly assessed to check that if you are right candidate for Lasik or not. Yes, that is right!! Don’t think that all your efforts will go in vain if your surgeon will declare you unfit for Lasik because there are many other alternatives available in such cases. If your surgeon is specialized in many refractive error corrective procedures then he/she will suggest you the best surgery for your eye condition. For example, if your cornea is very thin then your surgeon may suggest you PRK surgery which will give you better vision just like Lasik. So, go ahead and find the best surgeon in your city with the help of above mentioned tips. Make sure that your surgeon is experienced and listen to your problems properly. Think about the benefits and not the cost when you find the best surgeon because eye sight can’t be compromised over money.